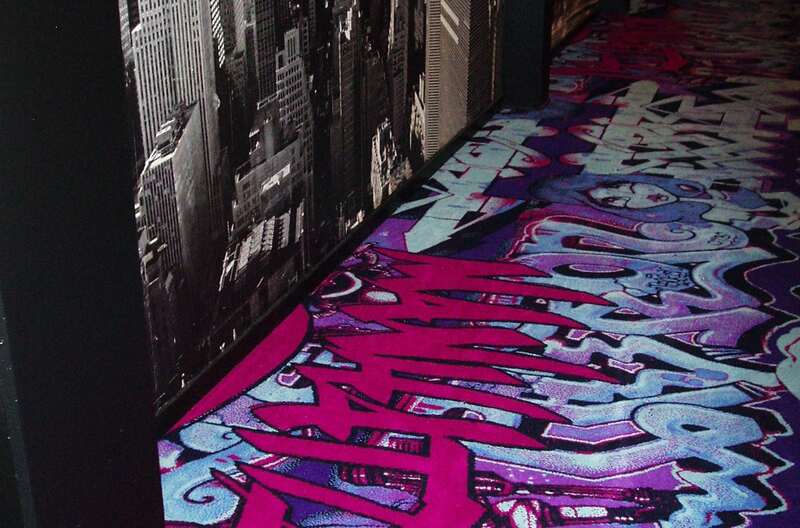 This Graffiti Carpet Rocks Nightclub Manhattan in Nuuk, Greenland. Our carpets have great impact on the room and interiors they are part of… Of course, some designs are more eye-catching than others! 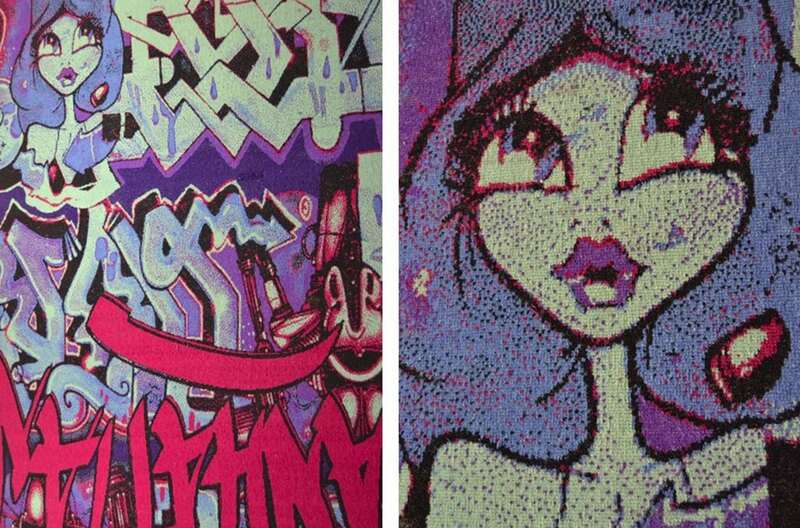 This graffiti design carpet is installed in a nightclub in Nuuk, Greenland.